Rwanda to grant visa to citizens of all countries from next year – Royal Times of Nigeria. 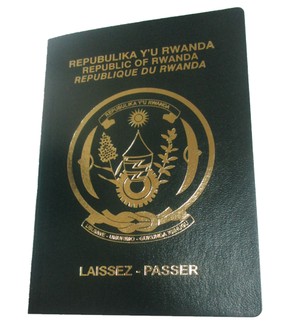 Rwanda’s Directorate of Immigration and Emigration has issued a notice issued which says citizens of all countries will be granted a 30-day visa upon arrival without prior application from January 1st 2018. The announcement is the third point on the notice.